Hurry this is part of WM’s “Fishing Frenzy 4-Day Sale”. Shipping is Free on orders of $49 or more! 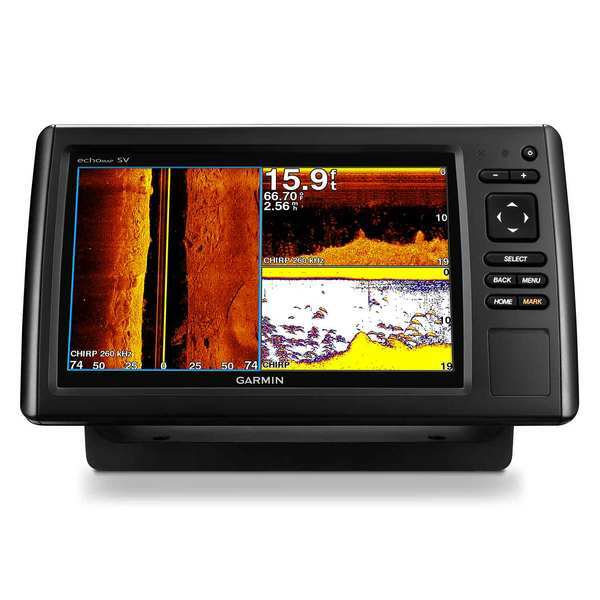 This entry was posted in All, Electronics and tagged 74sv, 94sv, chirp, clearvu, garmin, garmin echomap, garmin echomap 73dv, garmin echomap 94sv, sidevu, west marine. Bookmark the permalink.